I recently learned of a electronics kit company that seems different than the rest. Instead of just primarily offering kits, Little Bits offers a whole community of learners and mentors to help all tinkerers and makers. And the kits! The kits will make any inventor or wannabe inventor jump for joy! 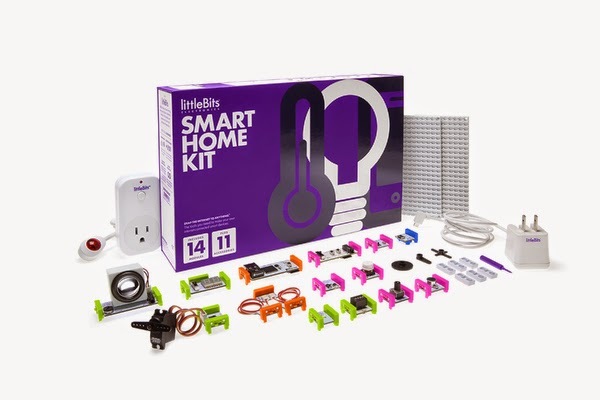 I am particularly interested in the Smart Home Kit for my son, age 14. It was very well-received and has lots of good reviews. Join the Little Bits community today.